The St. James’s Place Wealth Management Group was founded in 1991, listed on the London Stock Exchange in 1997 and is now a FTSE 100 company with over £45bn of client funds under management. We specialise in providing high quality face-to-face wealth management services to individuals, trustees and businesses across the UK. 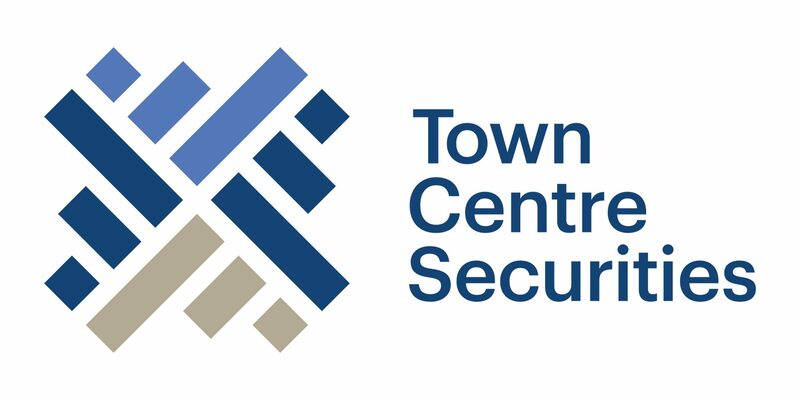 Our services are designed to suit our clients’ individual requirements based on their needs and circumstances, and our relationship-based approach places our clients at the centre of everything we do. The family run group has prospered over the last 30 years and now has branches throughout Yorkshire and is still expanding. 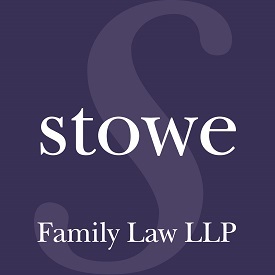 Stowe Family Law is the UK’s largest specialist family law firm. With over 30 years of experience our professional team of divorce solicitors and family lawyers can help in whatever your situation. The firm has earned an enviable international reputation in the decades since it was established, and our team of specialist family lawyers is renowned for its excellence. 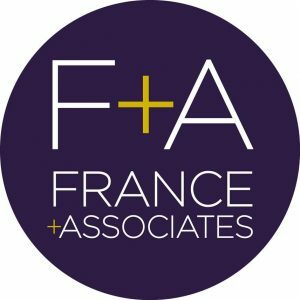 France + Associates are a forward-thinking and enthusiastic registered architectural practice who provide services nationwide. We are known for designing bespoke homes for clients with specific requirements, and in particular in designing bespoke homes for individuals who’ve suffered life changing injuries. Many of our current clients are young children who have sustained life changing injuries, and their home forms part of a process to increase independence and provide the foundations for improved private care. We often see first-hand the difficulties families go through and the challenges these young people endure. YCCA is an opportunity for us to reward these young inspirational individuals, which we are proud to be a part of. By making the most of cloud accounting and new technology we make managing your money easy. It’s no fluke the business is named TLC (officially we’re Turner Lister & Co) as everything we do has our clients’ best interests at the heart. Irwin Mitchell has a leading national reputation as specialists in the field of serious injury claims. 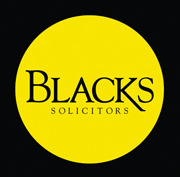 We pride ourselves on our open and innovative approach and in providing clear and straightforward legal advice. Irwin Mitchell’s reputation for working on children’s serious injury cases is second to none and where cases require, we can bring together expertise from a wide range of legal disciplines including: Personal Injury, Education Law, Community Care, Family Law, Court of Protection, Trusts and Investment Services. The SHARE Network was founded in 2009 when a number of respected business owners got together to create a new networking group that would grow and develop in a positive and rewarding direction, and would consist of carefully selected members with excellent connections to other decision making business owners and individuals. With a core of around 20 businesses we represent an increasing number of professional services and industry sectors. Our ethos is to actively look out for high quality business opportunities for the members and to bring qualified leads and referrals to the table. Membership is by invitation only. The Group is delighted to sponsor an Award at the 2016 event. Ascensor are a digital agency providing online solutions including website development, web app development and digital marketing to businesses across all sectors and of all sizes. We have a service to suit all business sizes, in all sectors, working with start-ups and global PLC’s to provide online solutions that deliver a return on investment. Website development is ever-evolving and we always use the latest technologies to deliver websites that convert traffic into orders and enquiries. We are a Google Partner and provide complex paid search campaigns across the Google network, as well as Facebook, and provide search engine optimisation and email marketing to grow our clients’ reach. We provide a free marketing insight program to all businesses connected with the Yorkshire Children of Courage. 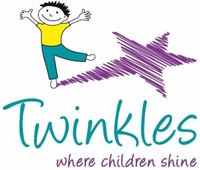 Established in 2005 with the purpose of using the power of sport, particularly rugby league to change the lives of children, young people and their families, we have grown to become one of the most pioneering sports charities in the UK, winning multiple awards for our ground-breaking sports, health, community and education programmes. Our passionate, dedicated and highly skilled team includes formal educators, health workers, highly skilled coaches, adult learning officers, volunteers and administrative staff based at offices and classrooms within the Leeds Rugby Academy and Headingley Carnegie Stadium. 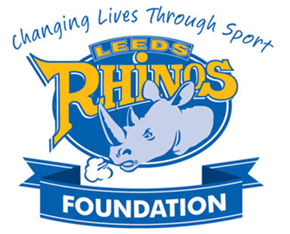 Whilst we are linked to Leeds Rhinos, we are structurally and financially independent of the rugby league club, meaning we are responsible for fundraising almost one million pounds every year to run our life-changing programmes. Our mission is simple: To Change Lives Through Sport in the city of Leeds and beyond, harnessing the power of sport to deliver projects at the heart of communities to make a positive, sustained and lasting difference. We utilise the power that the Leeds Rhinos brand and sport has in West Yorkshire to engage people in a way which other organisations can’t. It’s then the work of our programmes and excellent staff which makes the real difference. The cross section of people we work with is unparalleled within our community; those we work with vary in age from Early Years to 80 years plus. We truly do offer something for everyone, with programmes impacting health, behaviour, attitude, skills, knowledge and more. St. James’s Place Foundation Registered Office: St. James’s Place House, 1 Tetbury Road, Cirencester, Gloucestershire, GL7 1FP, United Kingdom. Registered in England Number 7819270. 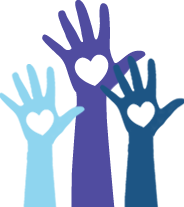 Registered Charity Number 1144606.